Comfort room with lovely garden. Warm host. Recommended. We booked a guest room for 4pax, including a big bed room, bath room, living room as well as a garden, lovely and cozy. Close to bus stop. Very worthy for a group of ppl. The hosts, Heidi and Hubert were very friendly and welcoming. The apartment was spacious and very well equipped. We stayed for 3 nights but felt so at home we could've stayed a lot longer. 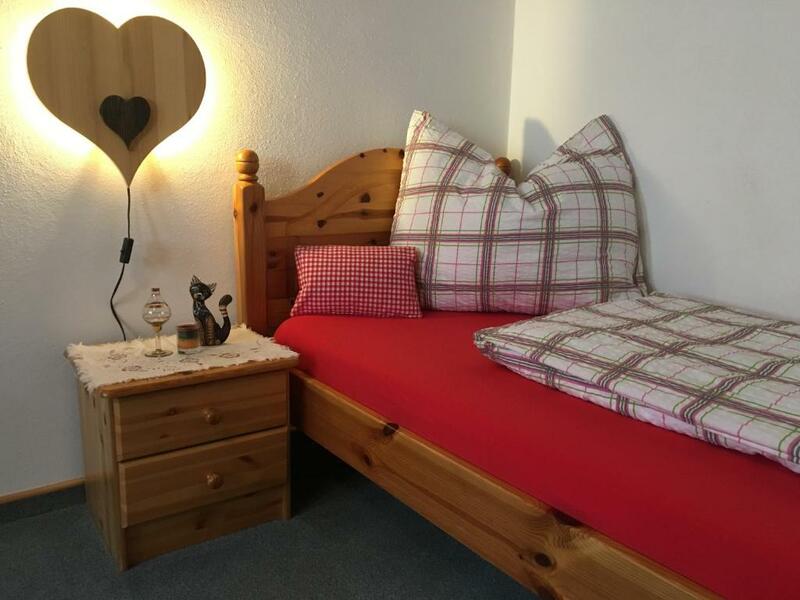 The bedroom was large with a double bed, large bathroom with excellent shower, kitchen/diner with cooker, microwave, kettle, coffee maker, dishwasher. There was a private terrace to sit out on and great views of the mountains. Plenty of room to park outside the property. There was also bike hire available at the property but we didn't have time for this. The five fingers cable car was in walking distance and there was also a bakery a 5 minute walk down the road. Impossible to fault this lovely properly. The location was great....very quiet and relaxing! Staff was super friendly, and onsite but you never knew they were there. The grounds are very cool with a little stream and a pond. 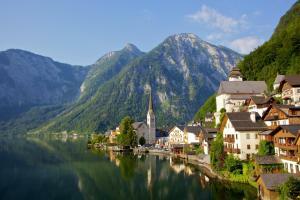 Walking distance to the dock where you can get a beer or take a boat to Hallstatt. Service Apartment is large room, very comfortable and clean. Feel very relaxed during stay, staff is very nice and warm welcome. Also like the bicycle rental and ride around this area. Nice view from the room and only 5 minutes drive to Hallstatt. Wonderful staff, wonderful views and very nice rooms! Very close to Hallstatt, close to the lake -- a short walk away. Easy to find and the hosts were very friendly. Nearby restaurants and grocery store. 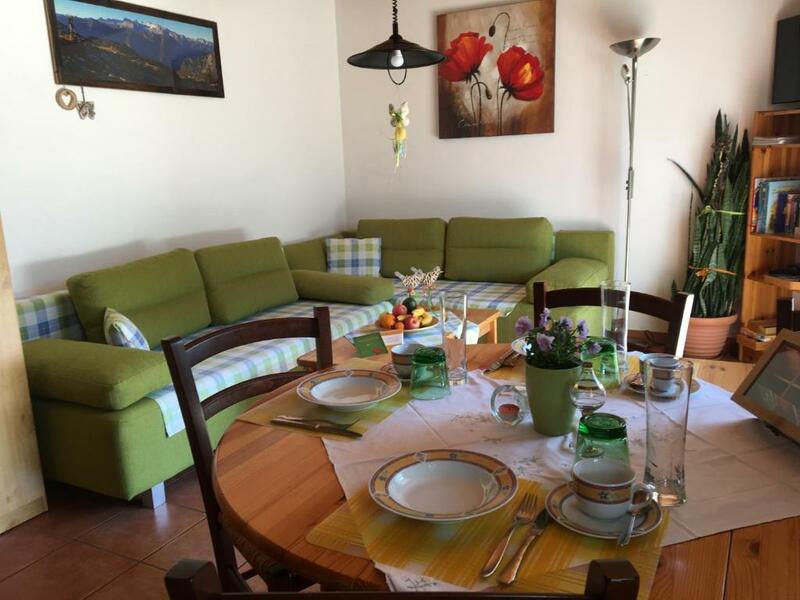 Lock in a great price for Apartmenthaus Simmer – rated 9.5 by recent guests! One of our best sellers in Obertraun! 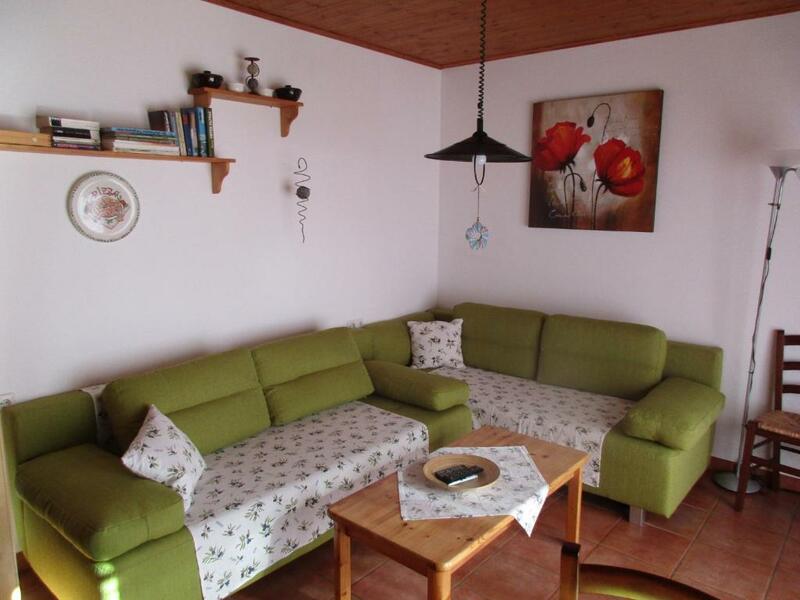 The Apartmenthaus Simmer enjoys a central location in Obertraun, only a 2-minute walk from the beach at Lake Hallstatt. All apartments have a garden terrace with views of the 5 Fingers viewing terrace. Free WiFi is available. 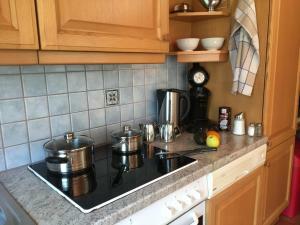 The fully equipped kitchens of the Simmer Apartments include a dishwasher and a microwave oven. You can also spend relaxing hours in the garden featuring a pond. A bakery is just 350 feet away, while a supermarket can be reached within a 5-minute walk. A laundromat can be found within 650 feet. The Dachstein Cable Car and the cross-country skiing runs are close by as well. The Dachstein West, Loser and Mitterndorf Ski Areas can be reached by car in 20 to 30 minutes. Hallstatt, with the world's oldest salt mine, is 3.1 mi away. A train station, a bus stop, and a ferry port with direct connections there are just steps away. 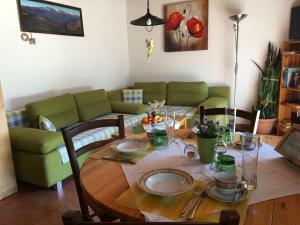 When would you like to stay at Apartmenthaus Simmer? One-bedroom apartment on the ground floor with a garden terrace and views of the 5 Fingers viewing platform. One-bedroom apartment on the ground floor with a bedroom, bathroom with shower and toilet, living room with open plan kitchen and a garden terrace and views of the 5 Fingers viewing platform. Hello, we are Heidi and Hubert, its a pleasure for us to show other people the beautiful environment here in Hallstatt and Obertraun. We are happy to share our beautiful home with you and look foreward to your coming. House Rules Apartmenthaus Simmer takes special requests – add in the next step! Apartmenthaus Simmer accepts these cards and reserves the right to temporarily hold an amount prior to arrival. Great location, cosy apartment and kitchen stocked full of everyday utensils. The lake nearby is stunning. The host is nice, introduced the viewpoints, directions and facilities to us in details. Excellent kitchen and coffee machine. The apartment is big, comfort and clean. We love the garden as well. 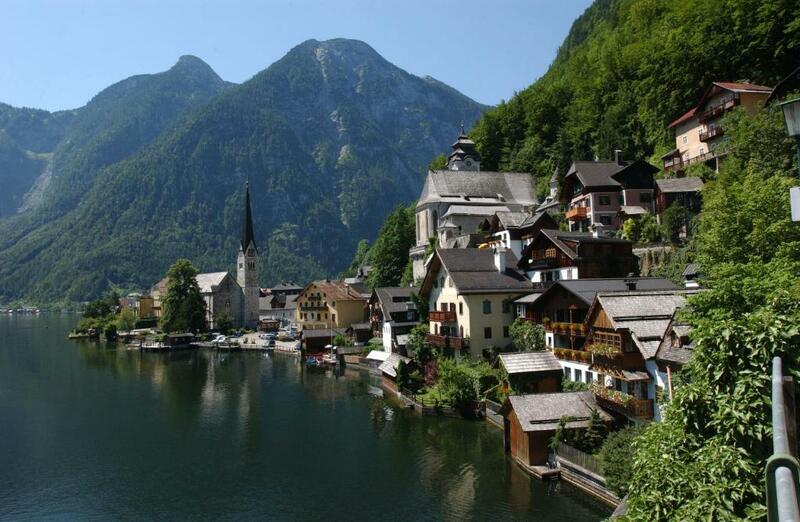 The location is near the bus stop and lake pier to hallstatt (<5 mins walk), and 10 mins walk to a supermarket. The house is nice and warm, service is also sweet. Every detail is good and placement is perfect, recomend to take a walk in the morning around, left side has lack, right side is train station. Perfect place! We'd be happy to come back once. We had a nice stay in the apartment.The host was super nice and the facility was very clean and nice.The location is good,we drived there and went to Dachstein to ski.We enjoyed our stay! Carm and comfortable place. Very kind hostess. We stayed really well. Perfect location, great host, and a lovely house with a great view. I would definitely stay here again when I come back. Everything gd, excellent n clean, except location we need car to travel around.. I loved almost everything however, the sofa bed is actually a sitting couch with a pillow and a blanket. There is NO real foldable sofa bed which i found it tricky as it did not match the sleeping arrangements on Booking.com in terms of accuracy. Apart from that it was good.